The most important stories in the industry right now are about integrity at the ingredient level. Whether it’s the audits of the quality or hard-pressing questions on the science, the future of the industry undoubtedly hangs more on behind-the-scenes action than front-of-the-label marketing. That behind-the-scenes story is what we try to tell in the NBJ Raw Materials Report. Inside, you'll find the details—data on what ingredients are selling and the specific categories where the growth trends match up closest with consumer sales. Data on categories get broken down into specific ingredients. Relationships between raw material suppliers and manufactures are charted to reveal trends. Numbers tell only so much of the story. NBJ analysis dives into the nuance. Looking to stay ahead of the trends in the supplement industry? 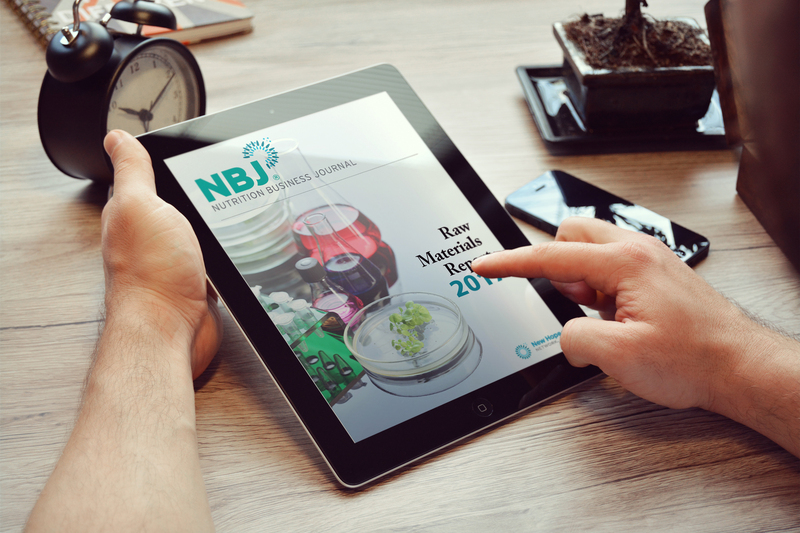 The 2017 NBJ Raw Materials Report will get you there.